There are many different ways to view a student's assignments. We've outlined these in the comprehensive guide below. With Gemiini Mobile for Android and iOS, you can stream video assignments on-the-go, or download them directly to your mobile device to play back even when you don't have a connection to the internet. The new Gemiini Mobile offers a stable experience that synchronizes with the full website, and you can even associate more than one account with the same device! Gemiini Mobile does not support casting, but many devices can connect to an external display through an HDMI cable. We recently released a Gemiini channel for Roku and we have plans to develop channels for Apple TV and Fire TV as well. iPad 4, iPad Air, iPad Air 2 or newer. 12.9-inch and 9.7-inch iPad Pro or newer. iPad mini 2, iPad mini 3, iPad mini 4, or newer. iPhone 5, iPhone 5c, iPhone 5s, iPhone SE, iPhone 6, or newer. Note: Gemiini Mobile app is not compatible with older generations of iOS that Apple Inc. has stopped releasing updates for. → Not sure which Fire Tablet you have? Note: Gemiini Mobile app was not created or endorsed by Amazon. The Gemiini Mobile app is designed as a supplement to the full Gemiini site at learn.gemiini.org. The app gives you the ability to view and archive your student's assignments on-the-go. However, it is NOT a stand-alone app, has no direct influence on the main site, and is not meant as a replacement for the full site. The app must also connect to the internet at least once every two weeks in order to verify that you have an active Gemiini subscription. 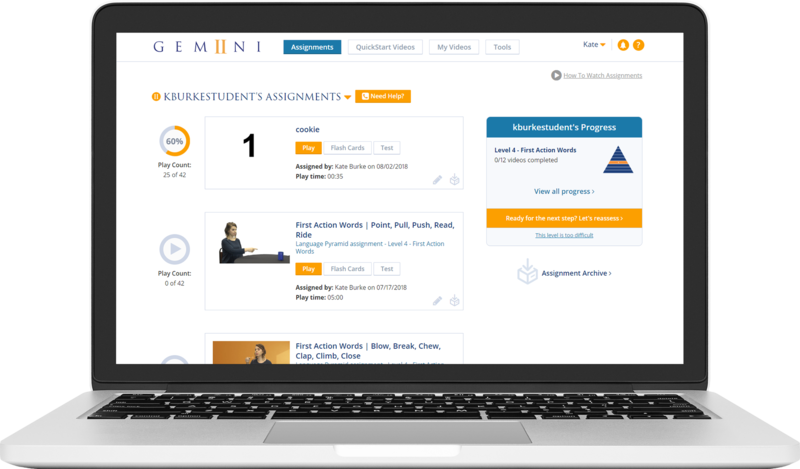 Gemiini's Roku channel offers a convenient way to stream your student’s Gemiini assignments on your own TV. 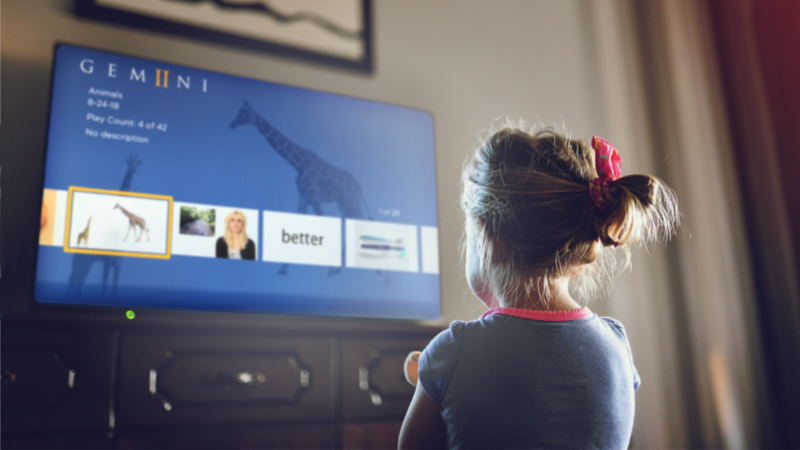 After initially opening the Gemiini Roku channel and adding your Roku device to your Gemiini account, you'll be able to quickly open the channel, access your student's assignments, and click PLAY! Find out Which Roku Device is Right for You. Connecting a Tablet Directly to a TV Using a HDMI Cable is a basic video demonstration of how to do this. The process is the same regardless of using an iPad or an Android tablet. *Gemiini does not endorse any of the particular products listed. They are given strictly as examples. Don't have a tablet? No problem! Watching directly from your desktop or laptop computer was the original intended way to watch Gemiini. With a major redesign in June 2017, it is now easier than ever to find what you need – allowing you to spend less time on building assignments and more time on learning! Haven't Started Your Journey with Gemiini Yet?